Do you have a great idea for an invention that you want to take to market? Would you like to hold a physical prototype of your product in your hand? Operated by Grey Andren of Grey Innovations. This service is for any individual or business that wants assistance with the creation of CAD models, Part Reproduction, and Rapid Prototyping, for the purpose of taking their invention ideas to market, or for any other purpose that virtual or physical models would be of benefit. 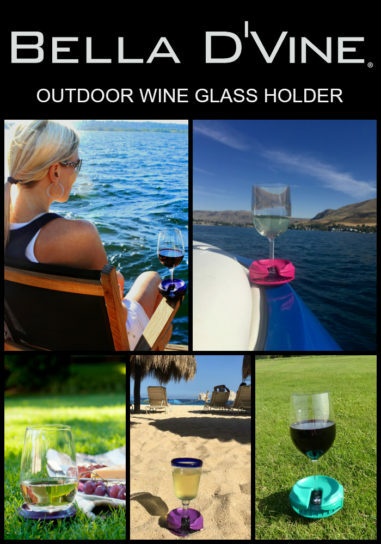 Bella D’Vine Wine Glass holder Product designed for injection molding. Click here to go to the About the Process page.